August 17, 2018 at 10:41a.m. 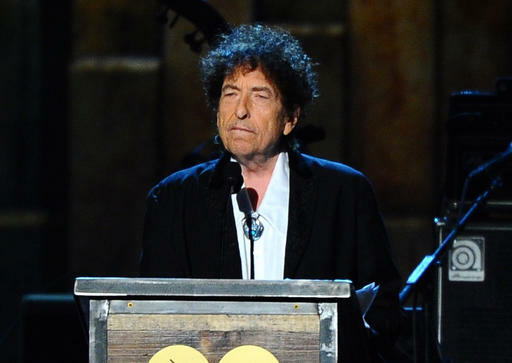 YOUNGSTOWN — Bob Dylan and his band will return to Covelli Centre on Nov. 13. The legendary folk artist last played Covelli in 2012. The artist also played Akron’s EJ Thomas Hall and Pittsburgh’s Heinz Hall in November. August 18, 2018 12:05 a.m.
June 9, 2014 6:59 a.m.